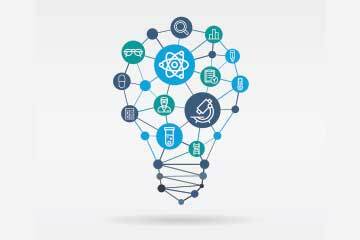 NCSBN conducts cutting-edge, award-winning research that supports evidence-based regulatory decisions for patient safety and public protection. The National Nursing Workforce Survey collects crucial information on the supply of RNs and LPN/VNs in the United States, which assists in allocating resources, developing programs and recruiting efforts. 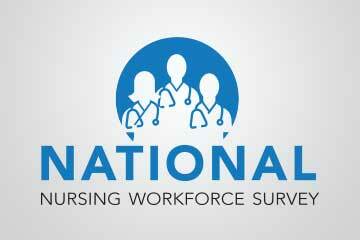 See the results of the recently completed Chief Nursing Officer Survey. 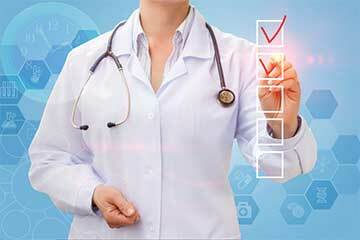 Find out more about the recently completed APRN Collabroative Agreement Study.